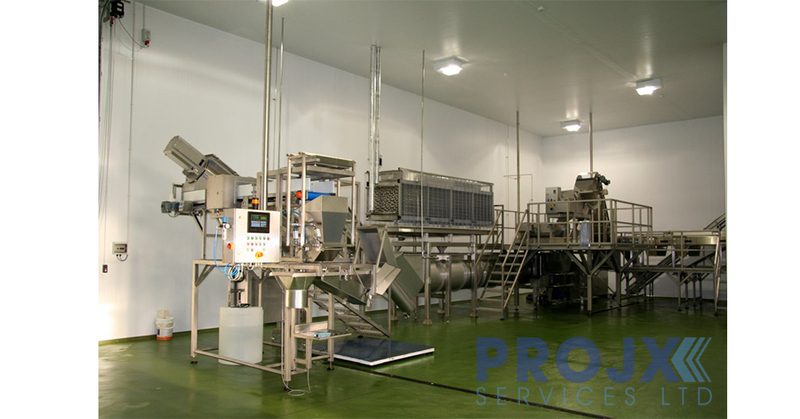 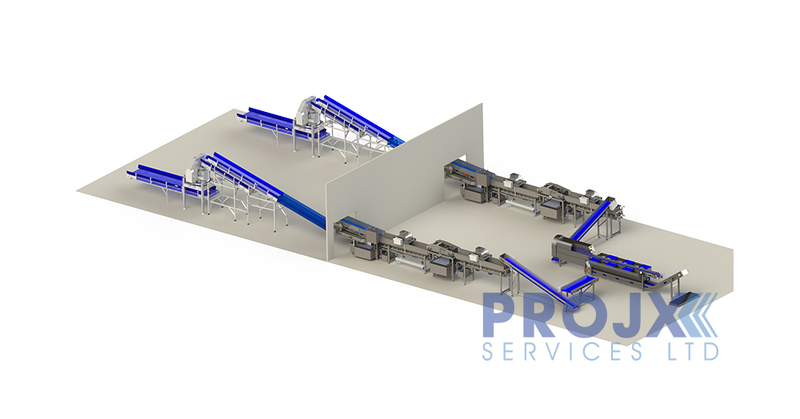 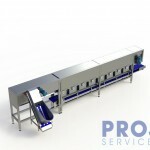 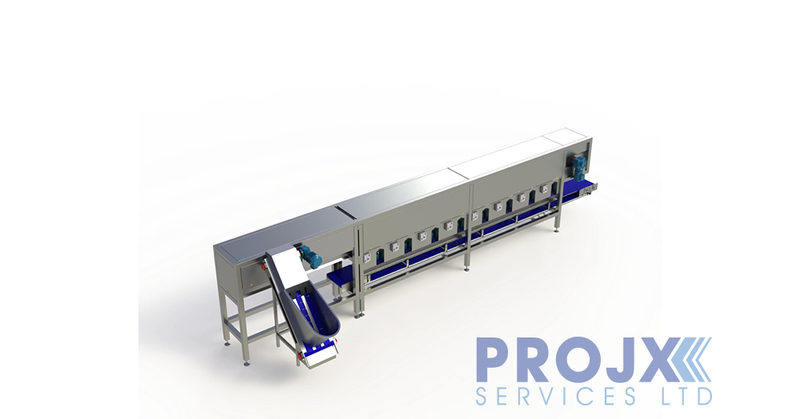 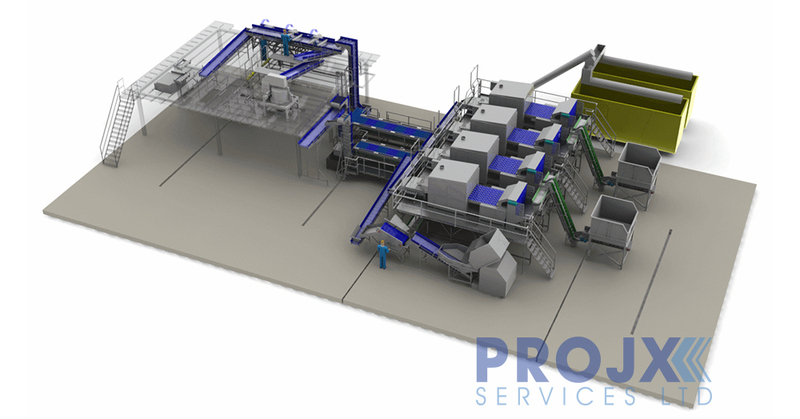 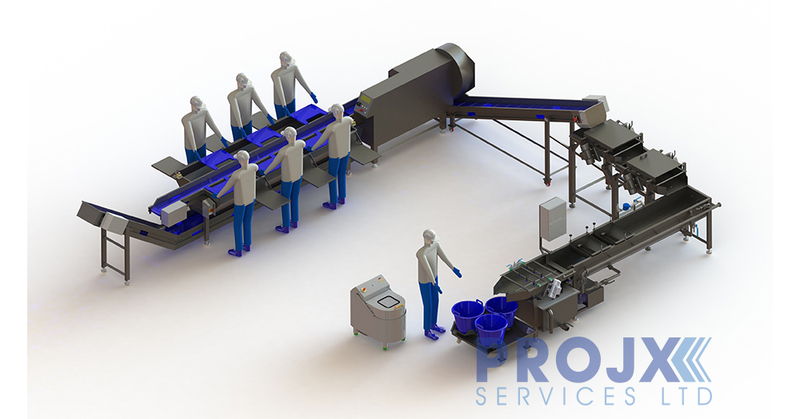 From a simple small volume potato peeling and chip line or salad line, through to, the largest of processing lines in the world, we are experts in our field. 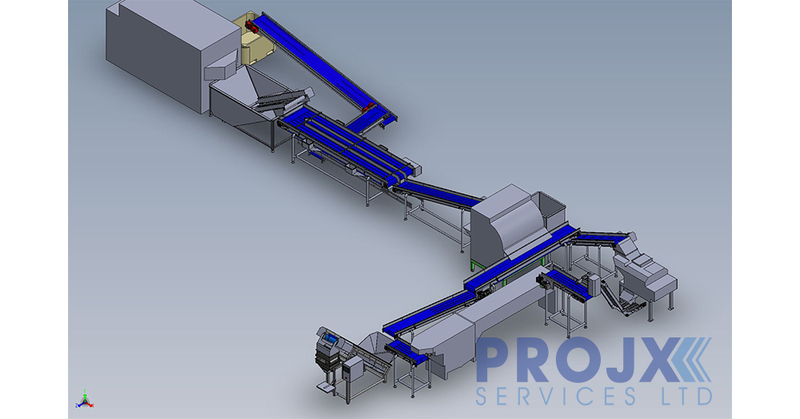 We will work with you to establish your exact requirements and design the line using AutoCAD, for the larger lines we will present our proposals in 3D. 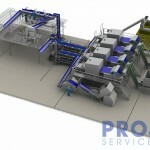 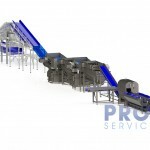 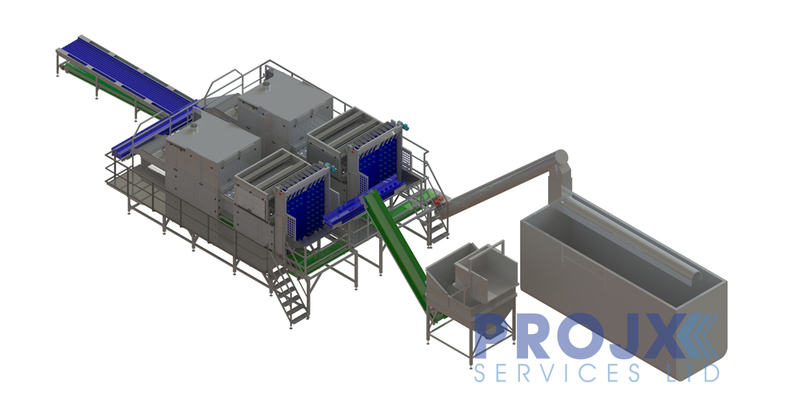 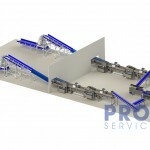 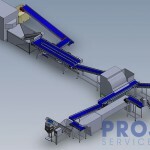 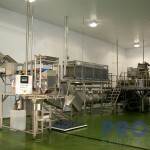 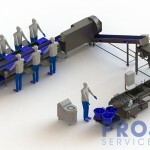 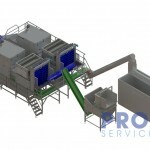 We design the best flow for the product, giving the most flexible processing options and gentle transfer points. 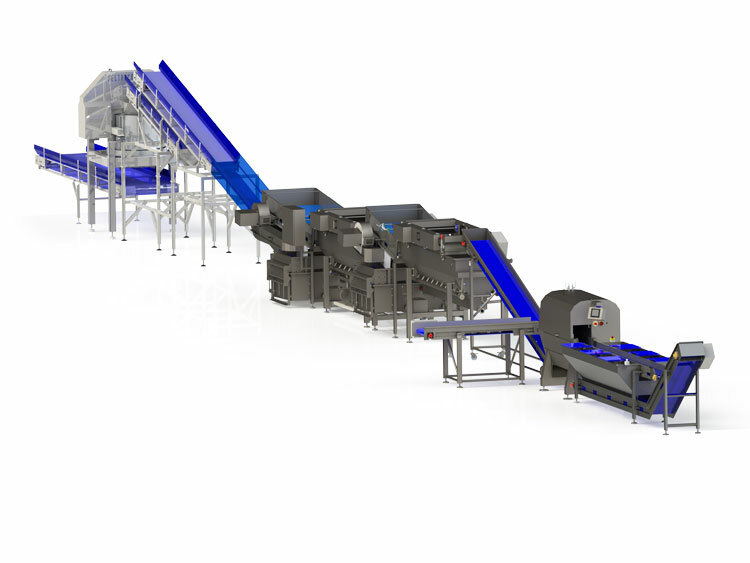 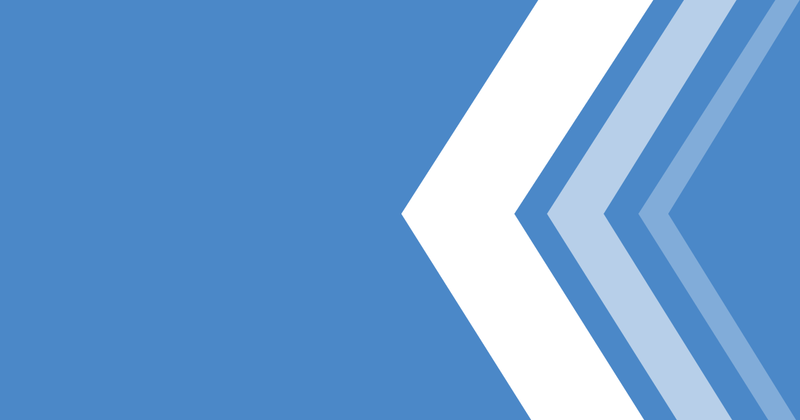 Our lines are made with the future in mind, so you can upgrade or add to the line easily as requirements grow. 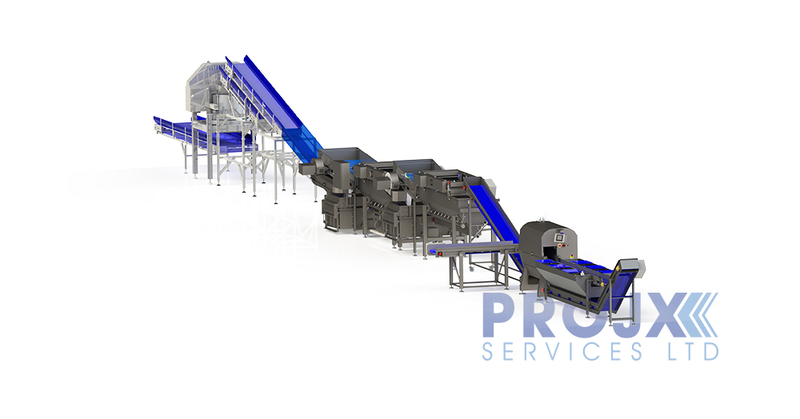 Reducing labour, maximising yields and increasing efficiencies is the focus of what we do.